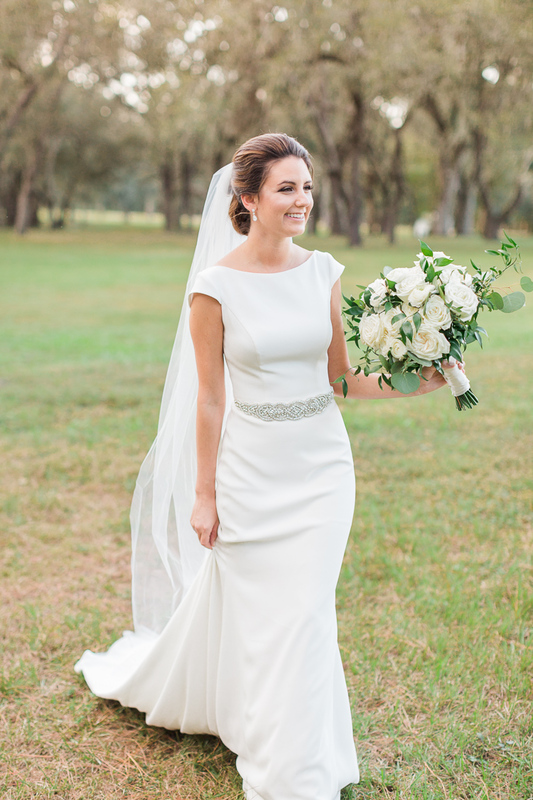 I always love seeing stylish brides on their wedding day and Monzy's look was one of my favorites this year! 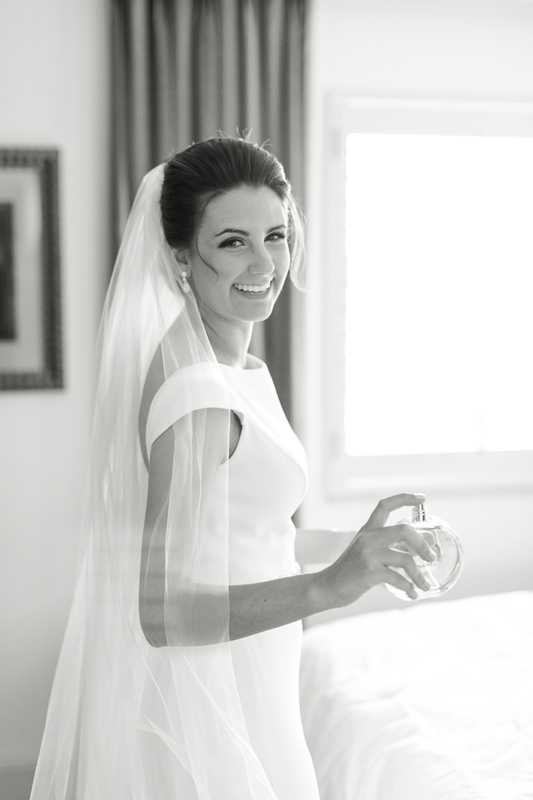 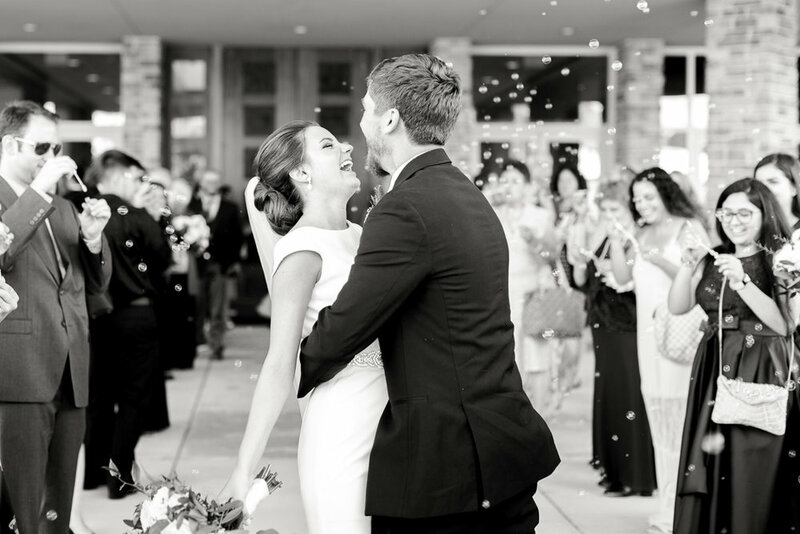 She wore an open back, Mikaella wedding dress and Lasting Luxe styled her just like Jackie-O. 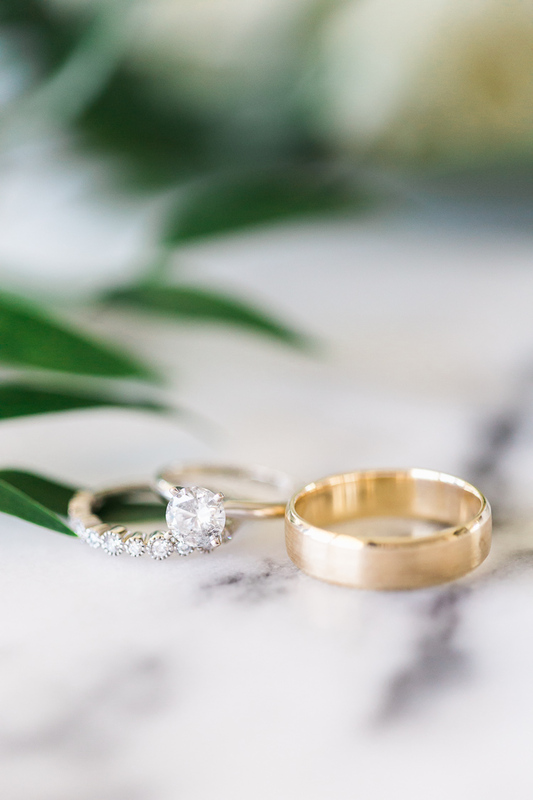 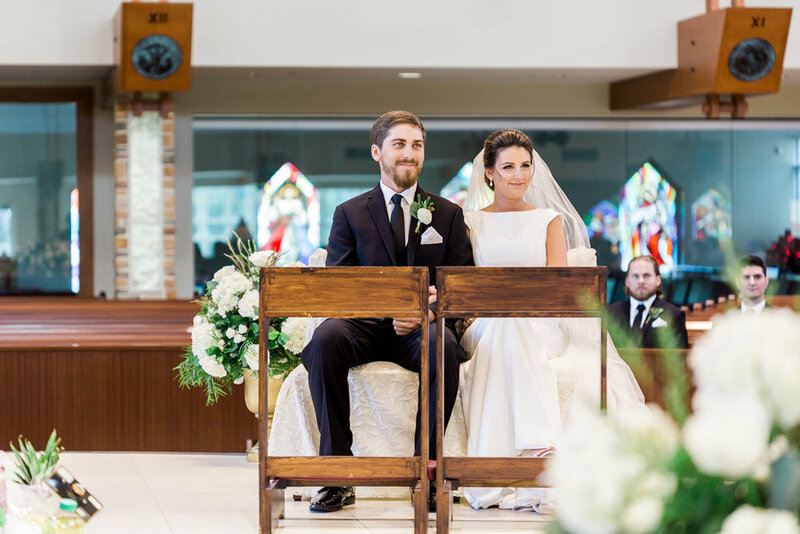 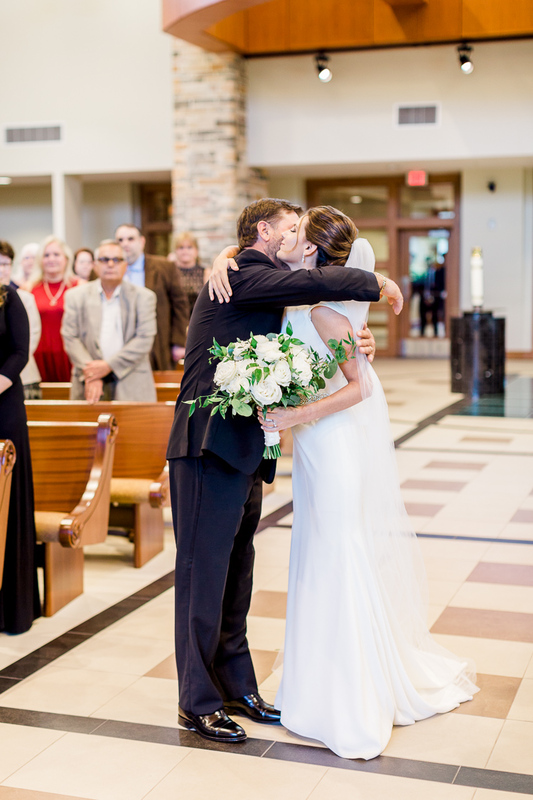 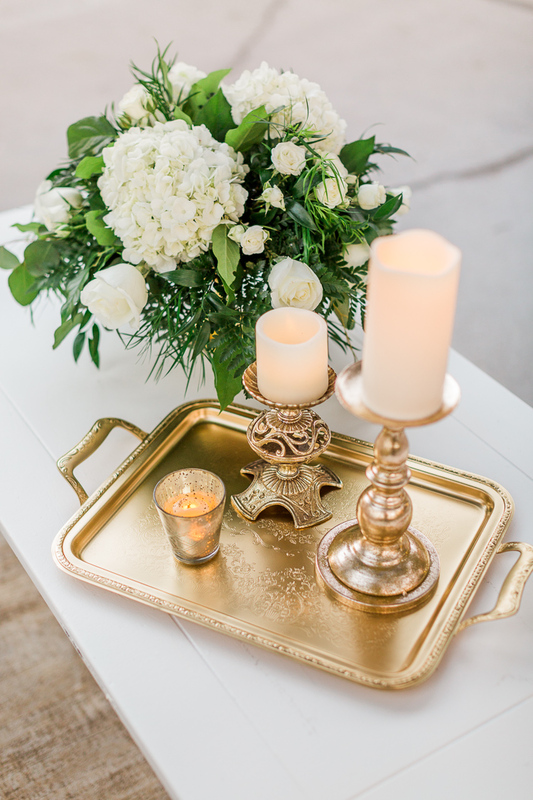 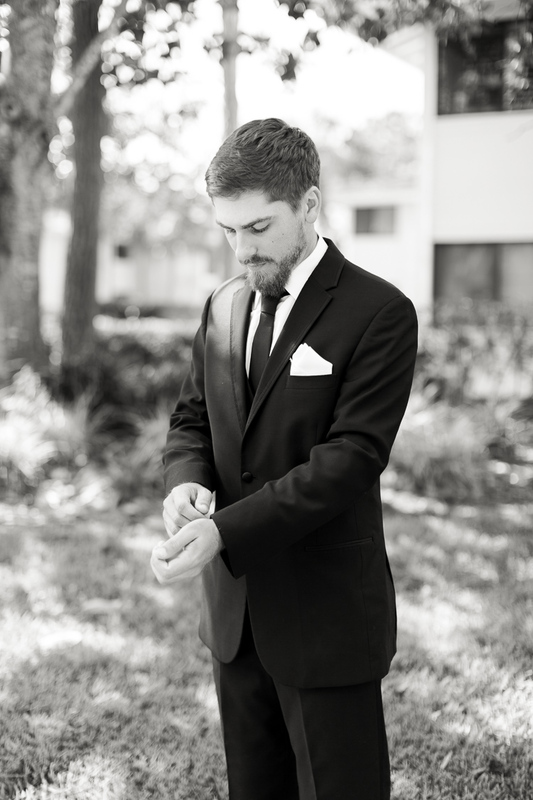 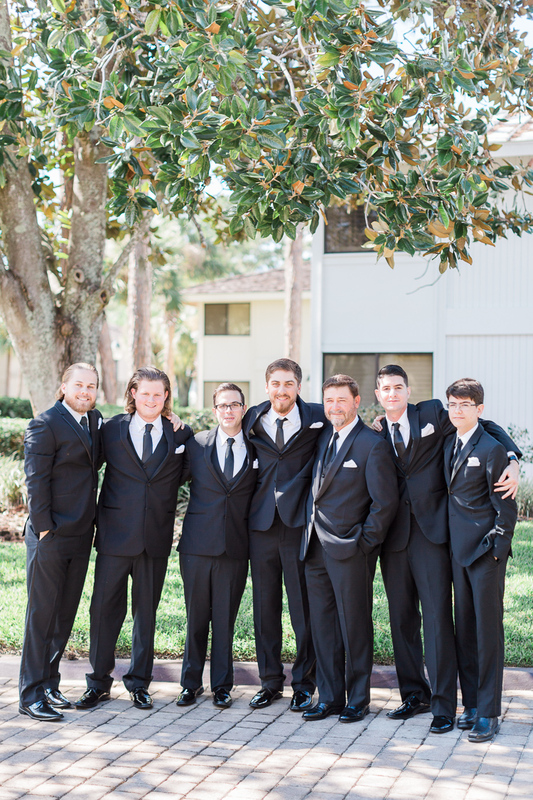 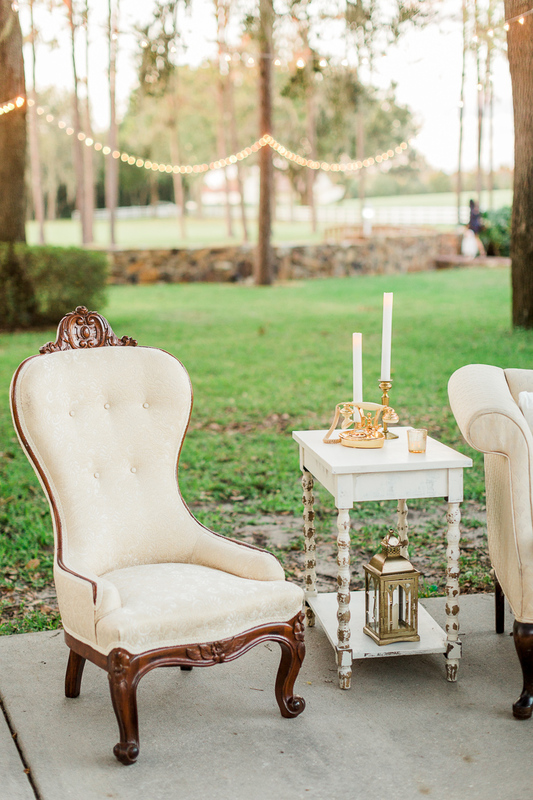 Monzy and Kenny wanted to keep their wedding simple without losing the element of romance! 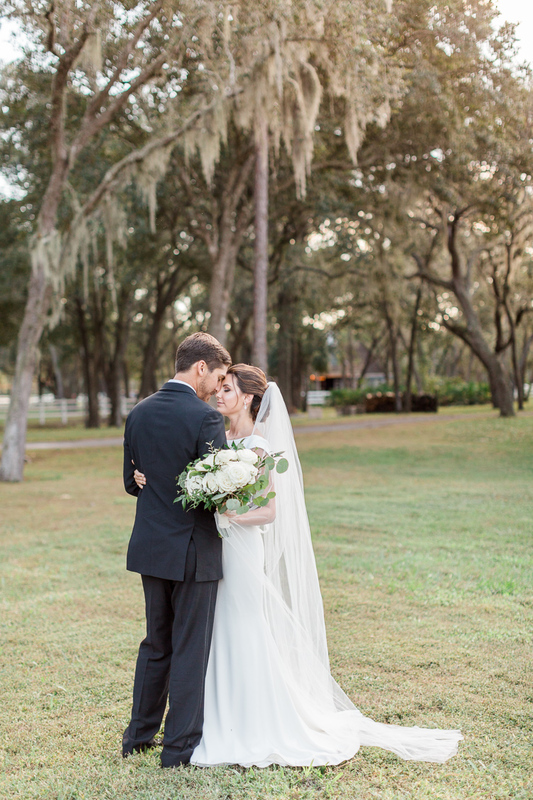 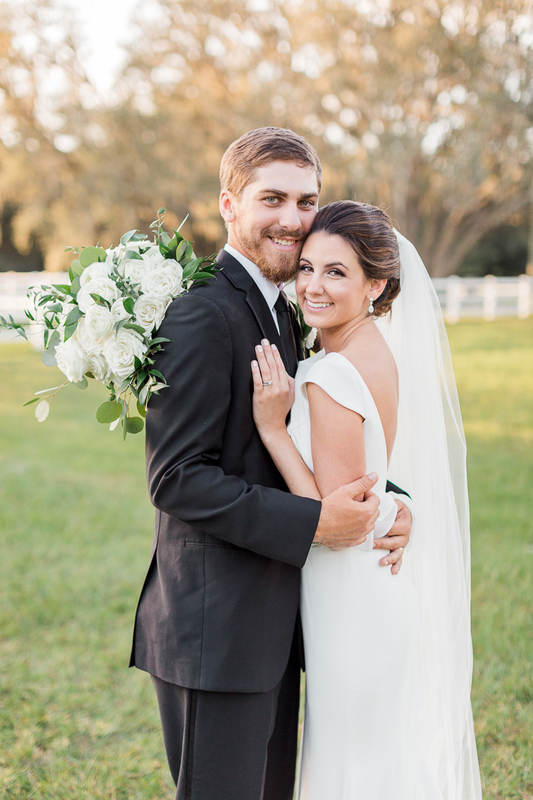 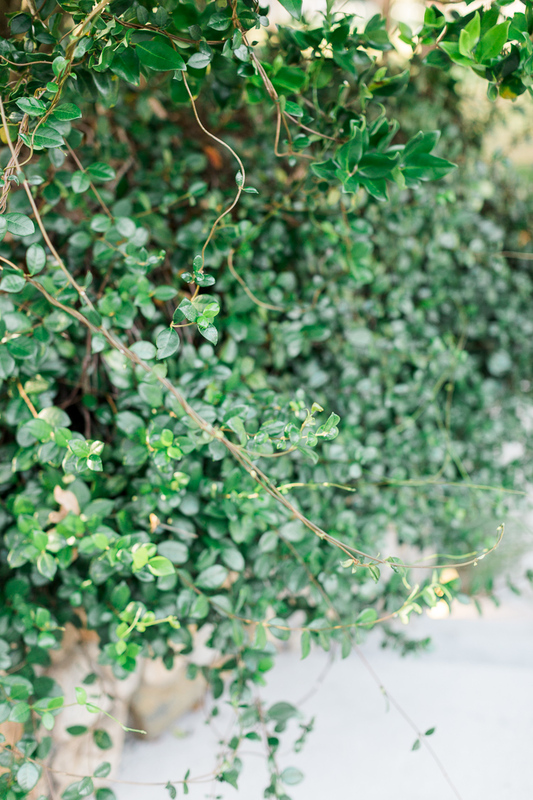 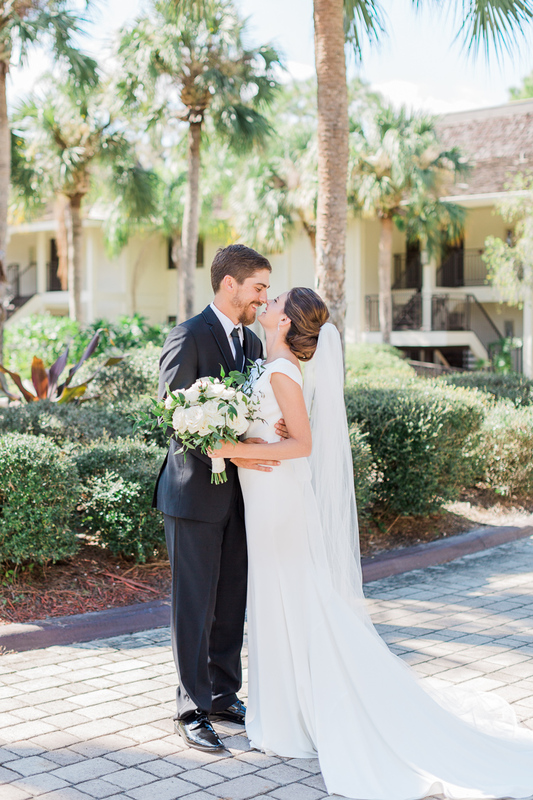 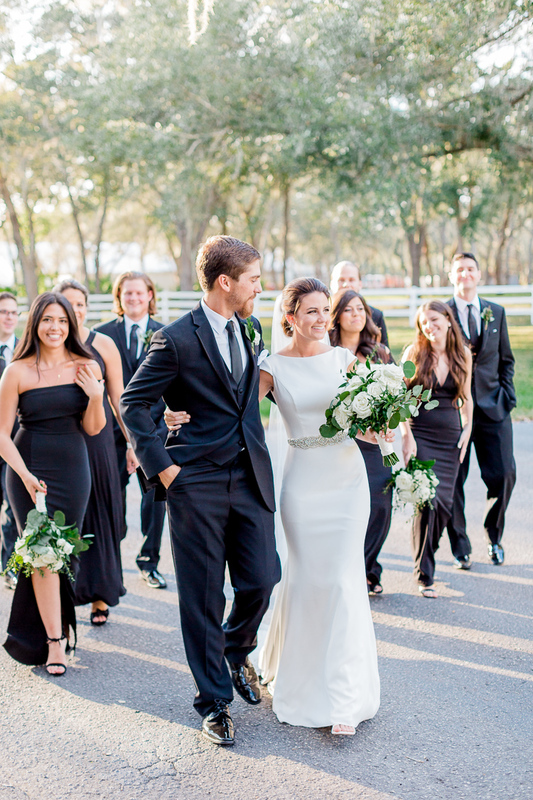 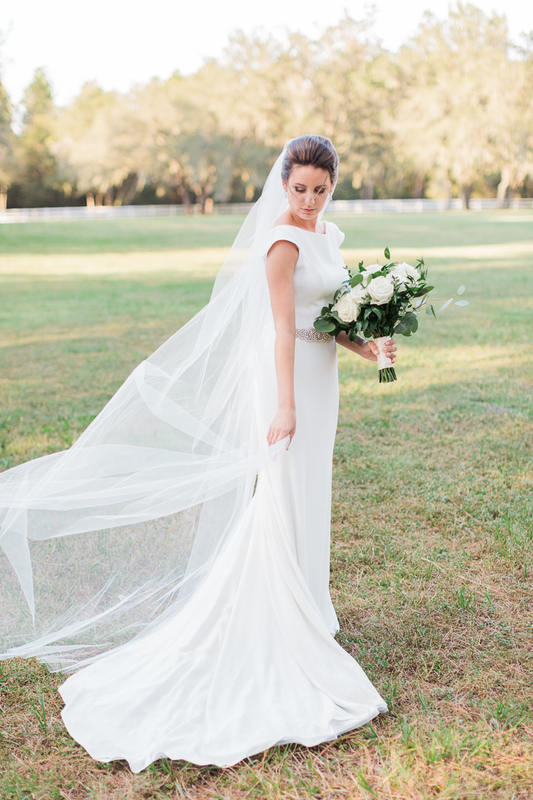 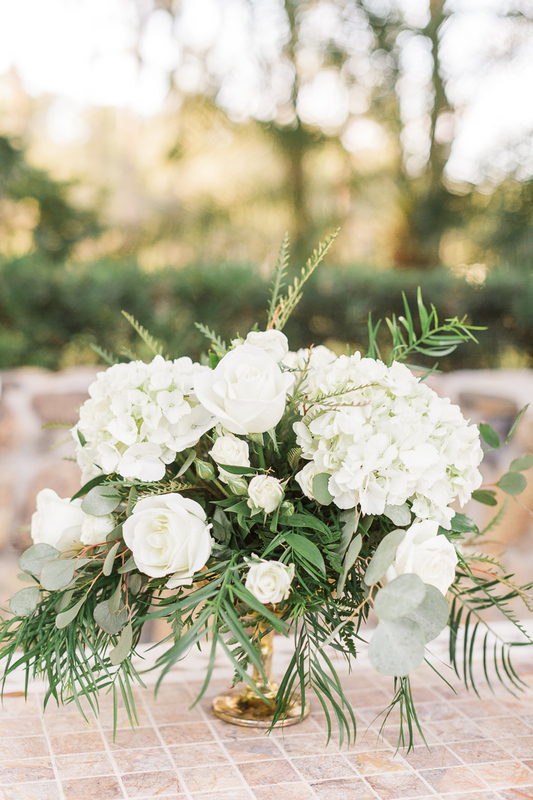 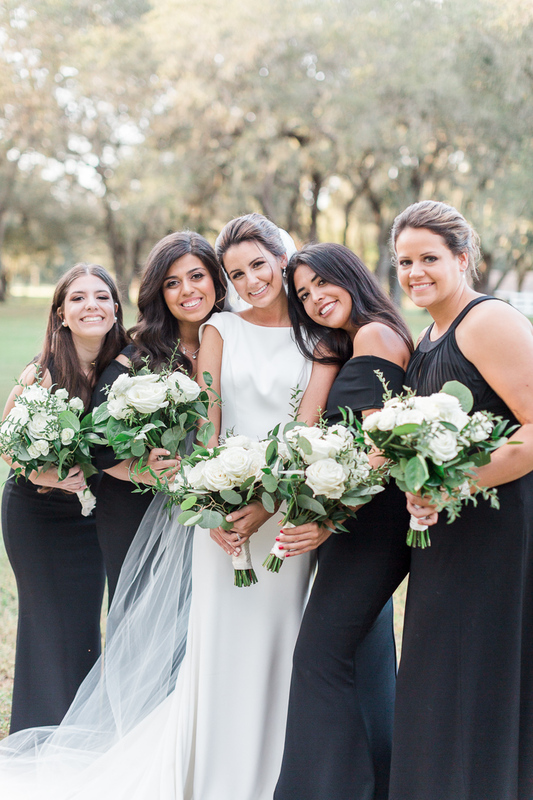 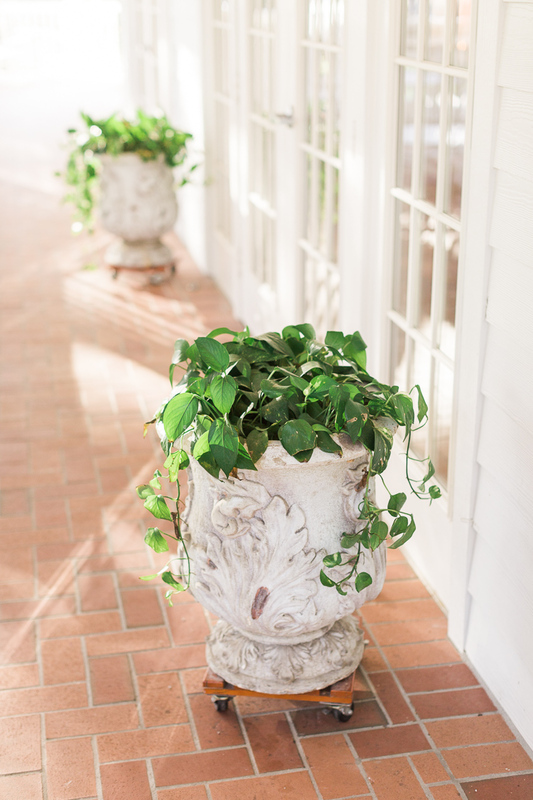 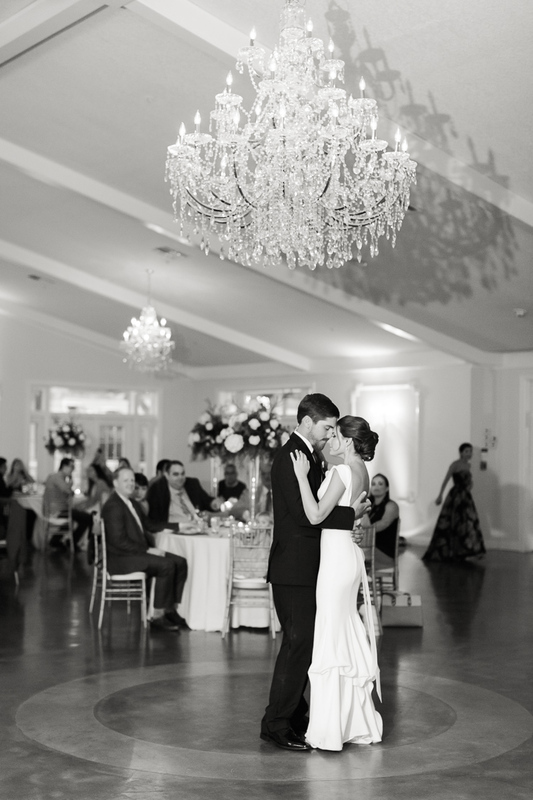 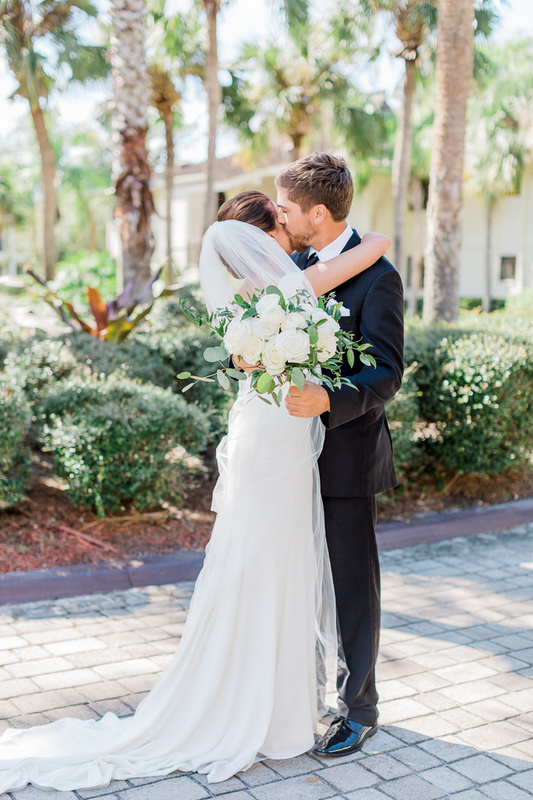 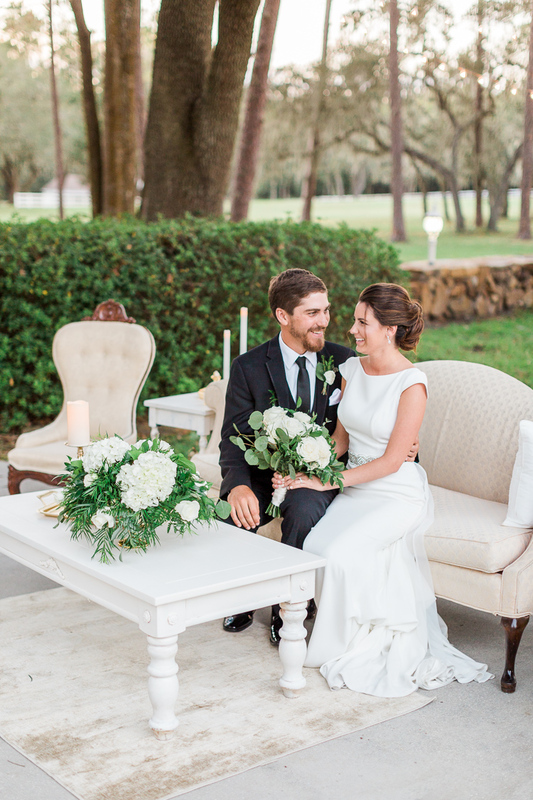 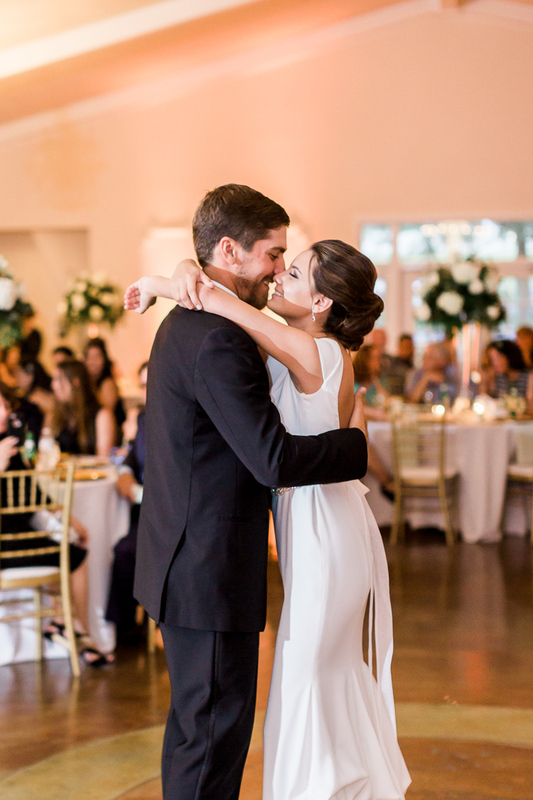 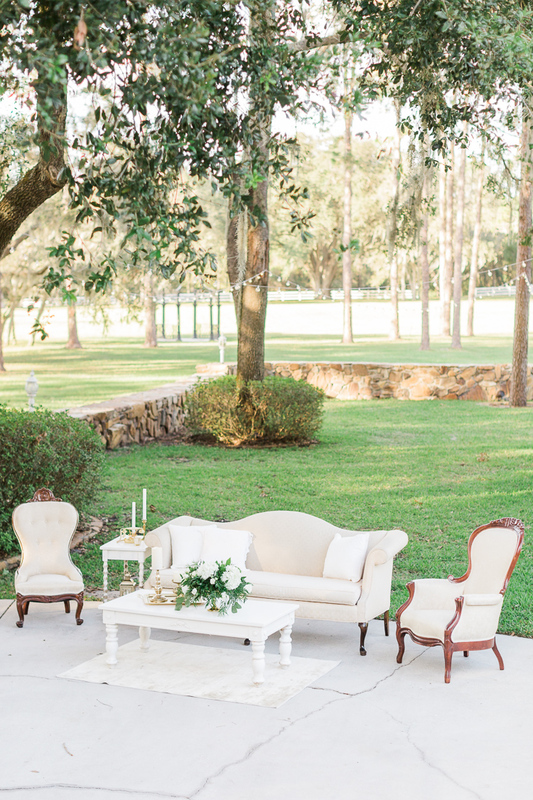 They chose the Lange Farm, which is a romantic venue here in Florida that’s tucked away, secluded and utterly romantic with breathtaking chandelier’s inside their quaint Garden House.